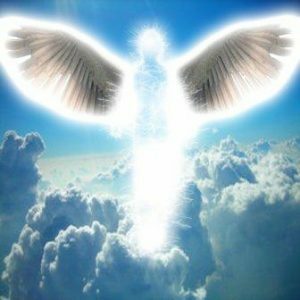 You are invited to join this group healing dedicated to Angel vibration. Bask in the wonderful healing and loving energy of Angels of Light and Love. Janet Jackson, Angel Specialist and Healer, will lead you on a journey of deep connection with the angelic realm. Bring your intentions to the Angels and know they are present for you in wholeness.